This guide is a joint effort between Sanctum of Light and our friends at My Wow Legion based on cumulative decades of playing a Holy Paladin, theorycrafting, personal World Of Warcraft Legion Beta experiences, and online research from multiple sources. Please enjoy it and feel free to ask any questions or tell us how you agree or disagree with our suggestions. 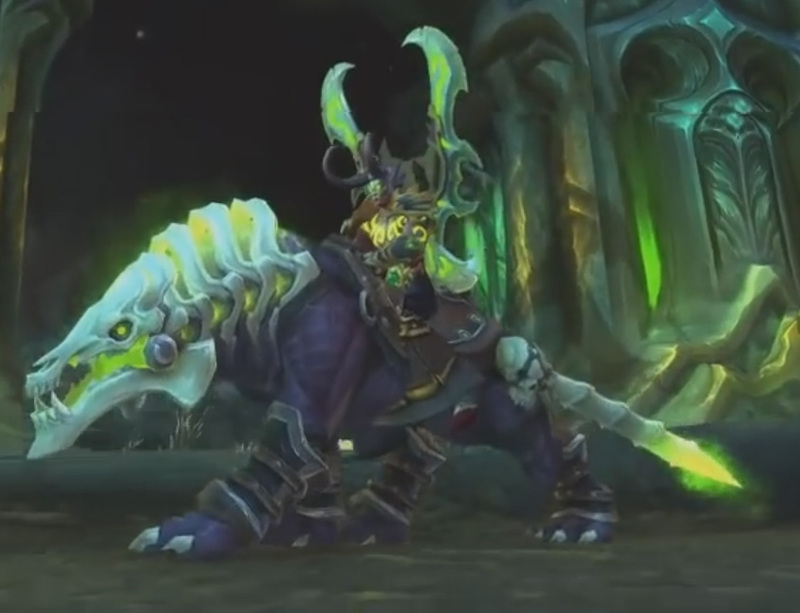 Are you ready for the World of Warcraft Legion Pre-patch? 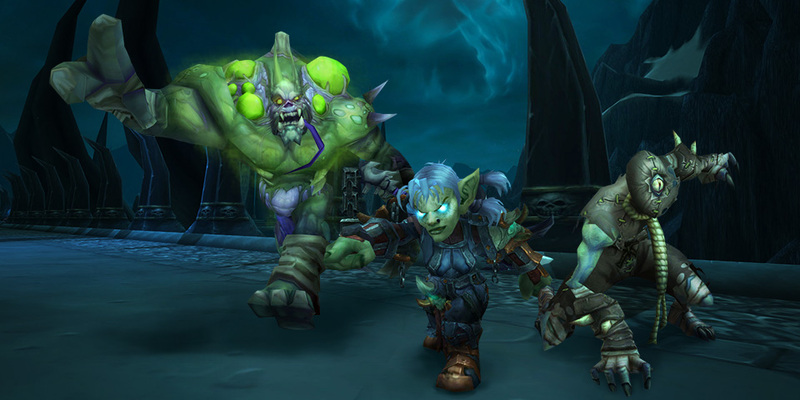 The much anticipated Legion Pre-Patch is finally arriving after the weekly reset on Tuesday July 19th. What should we expect to see in this patch as a leadup to the release of World of Warcraft: Legion on 8/30?